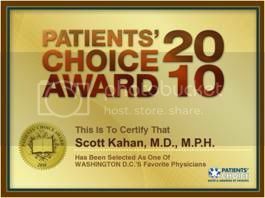 Dr. Scott Kahan is a physician trained in both clinical medicine and public health. He is the only known physician to be board-certified in Preventive Medicine, Obesity Medicine, and clinical nutrition. His clinical practice specializes in weight management and obesity medicine, and he serves as Director of the National Center for Weight and Wellness. In addition to his clinical practice, Dr. Kahan also works as a public health physician specializing in obesity prevention and treatment. He serves as Medical Director for the George Washington University-based Strategies to Overcome and Prevent (S.T.O.P.) Obesity Alliance, a coalition of more than 80 organizations that drive innovative and practical strategies to address obesity. He also serves on the Board of Directors for the American Board of Obesity Medicine, a national, independent, non-profit organization that certifies specialist physicians in obesity medicine, and the Board of Directors of Playworks DC, a non-profit organization that teaches kids about life through play. He also serves as Chair of the Clinical Committee for The Obesity Society. 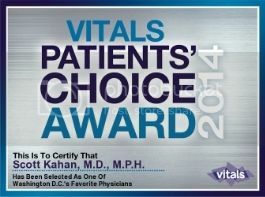 Dr. Kahan has advised the White House, several Surgeons General, members of the U.S. Congress, U.S. Food and Drug Administration (FDA), Centers for Medicare & Medicaid Services (CMS), and numerous governmental agencies, national and local advocacy groups and public health initiatives pertaining to obesity, nutrition, and chronic disease prevention. He has served on non-partisan healthcare panels at both the Democratic and Republican National Conventions. 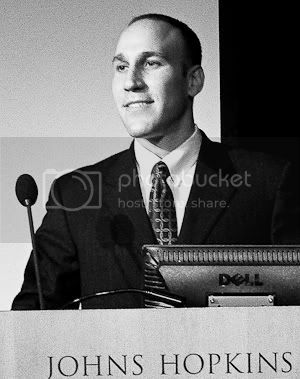 He has presented academic lectures at numerous Universities, including Harvard, Johns Hopkins, and Georgetown, and internationally, including the Royal College of Physicians. 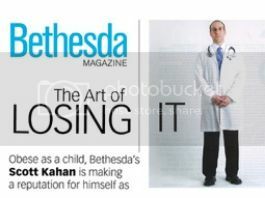 Dr. Kahan received his undergraduate degree in bioengineering from Columbia University, his medical degree from the Medical College of Pennsylvania, and his Master’s of Public Health degree from Johns Hopkins School of Public Health. He completed a residency in Preventive Medicine at Johns Hopkins University, where he served as Chief Resident. 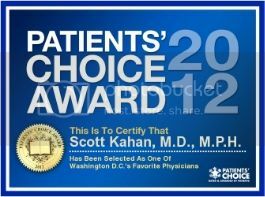 Dr. Kahan serves on the Faculty of the George Washington University School of Medicine and School of Public Health & Health Services, and the Johns Hopkins Bloomberg School of Public Health. He teaches several courses on obesity, nutrition, public health, and health behavior change to medical students, graduate students, and undergraduate students. He created and teaches the first course devoted to obesity and nutrition at the George Washington University School of Medicine, as well as the first undergraduate course devoted to obesity at Johns Hopkins University. He has served as the Co-Director of the George Washington University Weight Management Program and the Associate Director of the Johns Hopkins Weight Management Center, as well as core faculty of the Johns Hopkins Preventive Medicine Residency Program. He has published 14 books in the fields of medicine, nutrition, and public health, and is the Editor-in-Chief of a series of medical texts that have been published internationally and translated into nine foreign languages. He co-authored a nutrition handbook for physicians, which is distributed free-of-charge to medical students in North America. His most recent textbook, published by Johns Hopkins University Press, is titled Health Behavior Change in Populations: The State of the Evidence and Roles for Key Stakeholders. 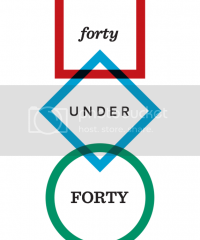 He serves as a scientific peer-reviewer for more than 30 academic journals and research organizations. 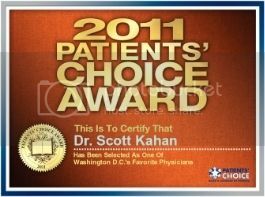 Dr. Kahan is a columnist for The Huffington Post and has written articles in numerous newspapers and scientific journals. 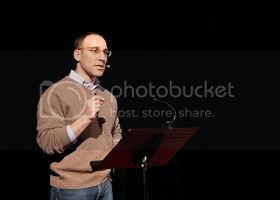 He often speaks at professional and public conferences and events, and is regular contributor to national and local media outlets, including USA Today, The New York Times, Washington Post, CNN, C-SPAN, MSNBC, PBS, CBS radio, Fox News, Men’s Health, Self Magazine, The Atlantic, U.S. News and World Report, L.A. Times, and others. 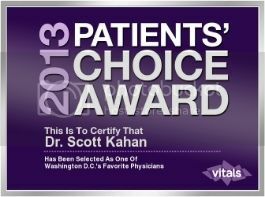 Dr. Kahan has received numerous awards, including Healthcare Provider Advocate of the Year, the Patients’ Choice award, Outstanding Contribution Gratitude Award by the Academy of Nutrition and Dietetics’ Weight Management DPG, and has been rated as the #1 Preventive Medicine physician in Washington, D.C. by rateMDs.com. He has also been named to the Medical College of Pennsylvania/Drexel University 40 Under 40 list, and he has been nominated for the Robert Wood Johnson Young Leader award.